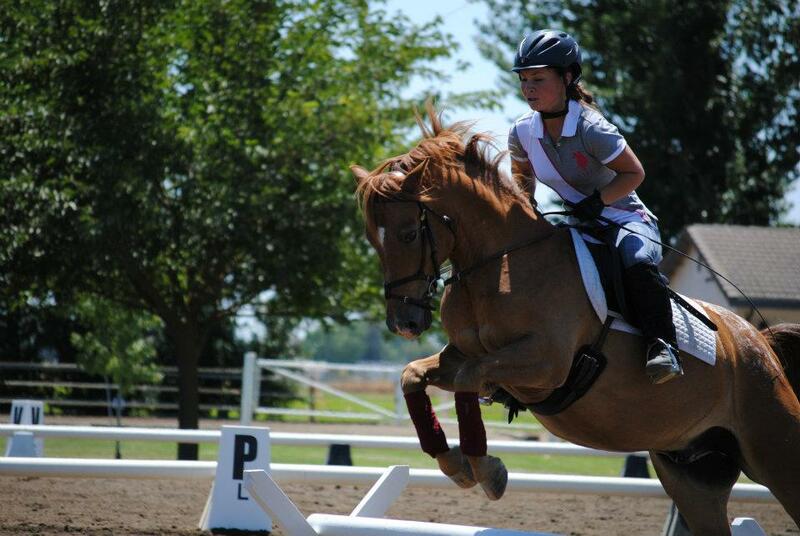 CNDC offers a well rounded children's riding program. Kids start with the basics, giving each new rider the attention they need to learn, enjoy and appreciate these beautiful animals that make our sport unique. 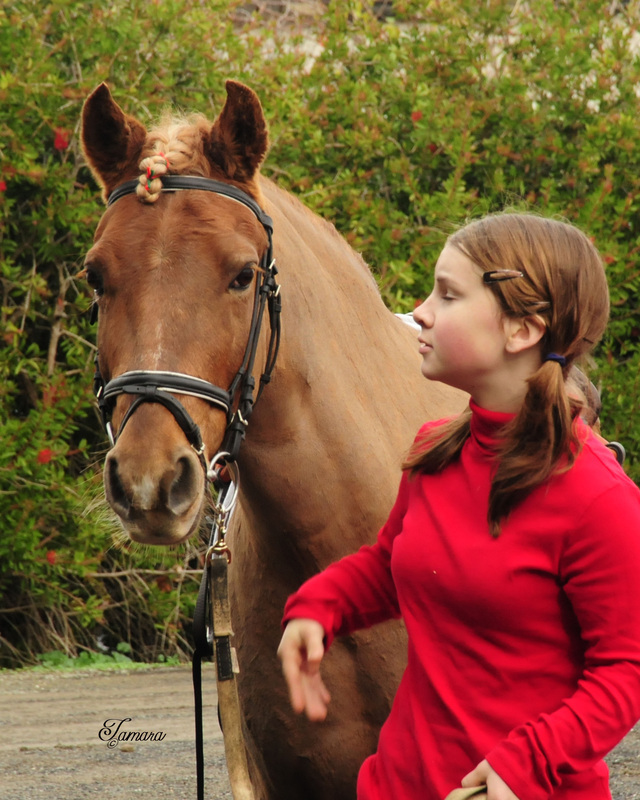 Our dedicated staff, together with our well trained ponies, will teach the children first individually and later in small groups. 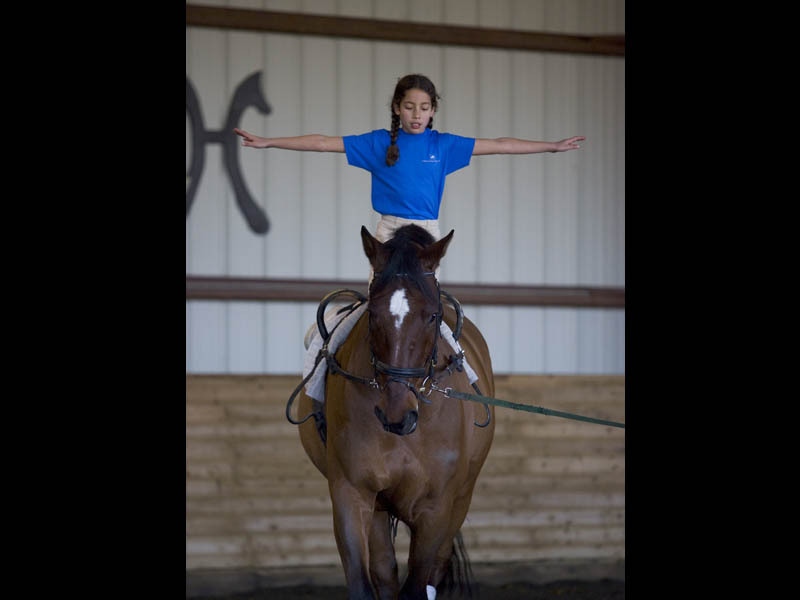 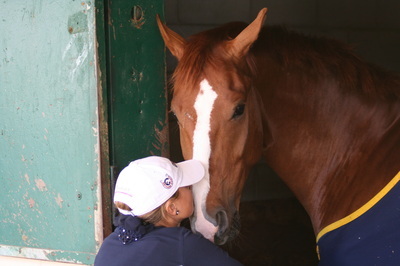 We focus not only on riding on the horse, but also the important horsemanship that's required around the horse. 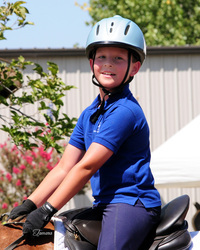 This allows our young riders to gain a variety of exciting new experiences and skills. 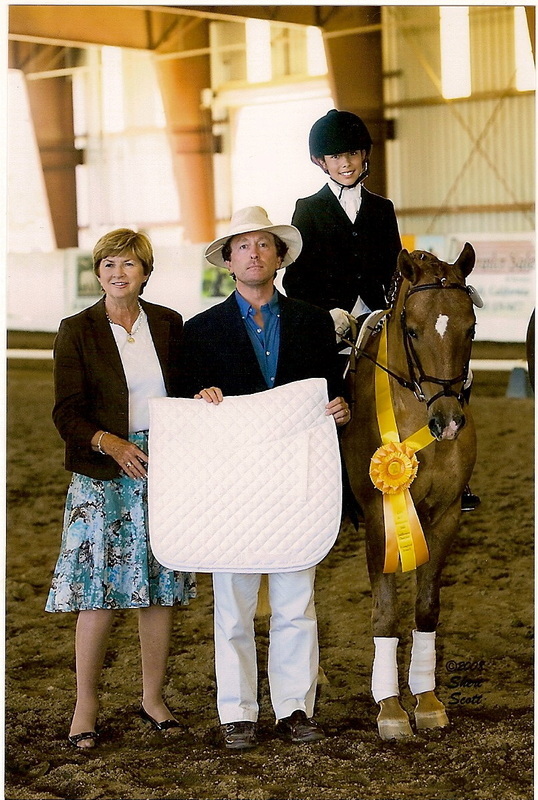 ​Over the years, a number of our kids have gone on to become competitive riders, some even bringing home local and state championship titles. 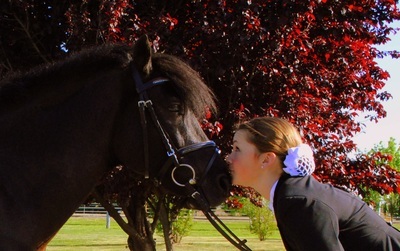 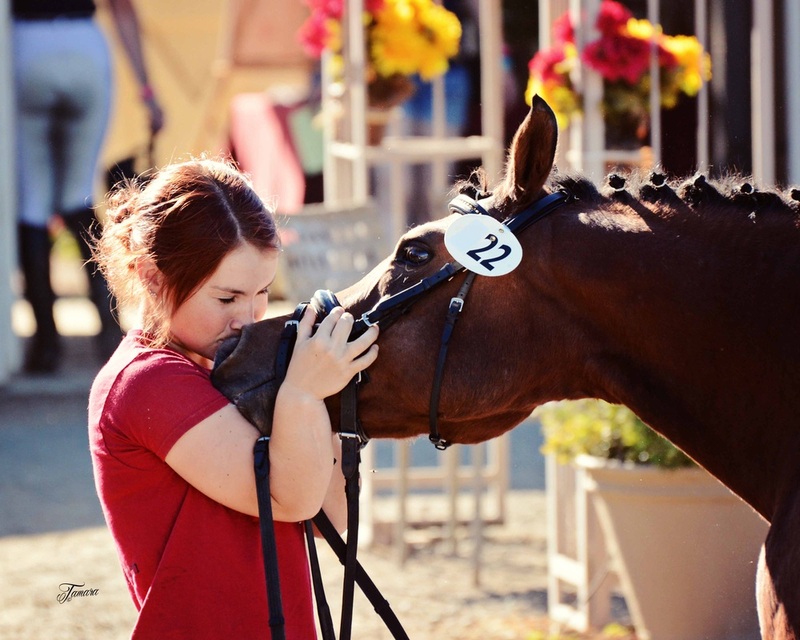 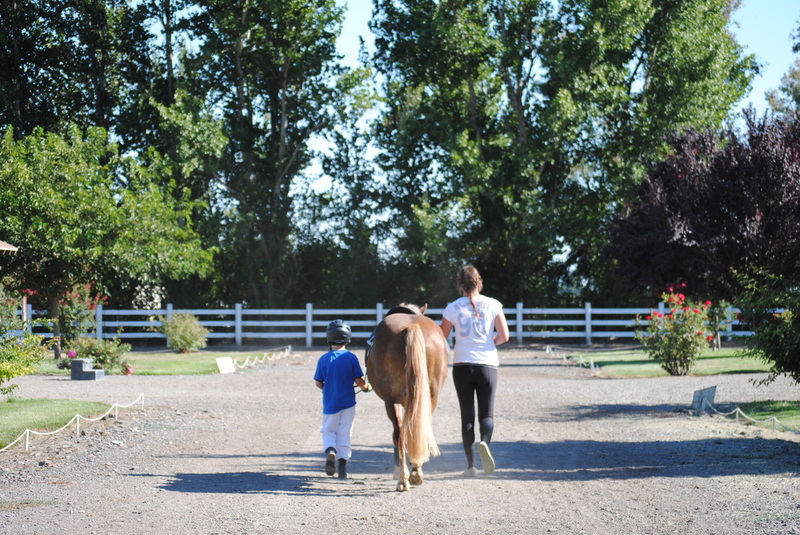 But whether your child aims to ride at shows or simply wants to enjoy some quality time at the barn, our horses and ponies are ready to make their dreams come true. 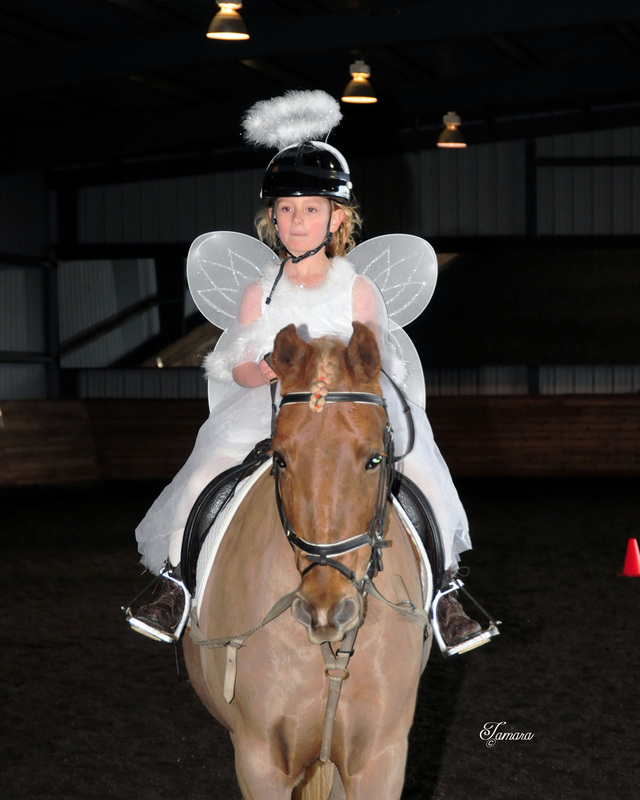 ​Such a great time at the Easter Egg Hunt! 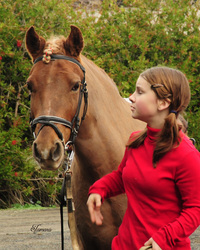 The kids had a fun filled afternoon learning about tack, grooming, feed and basic horse trivia like markings and colors. 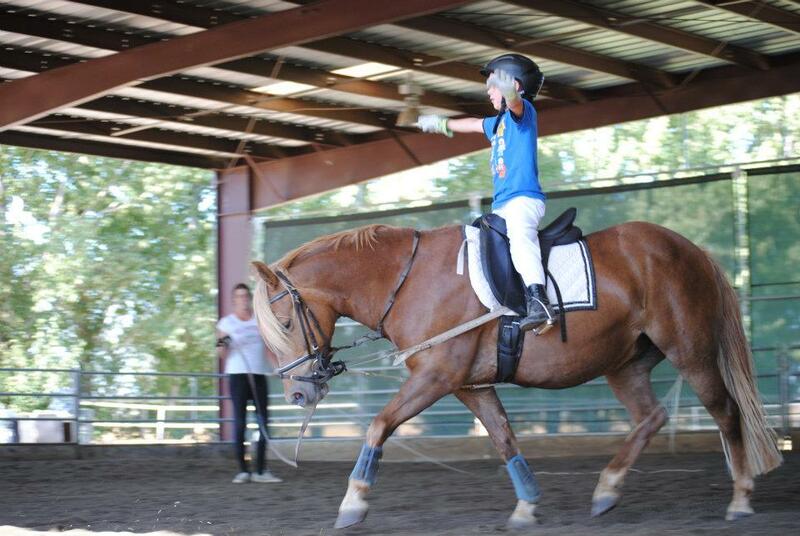 The Sack Racing and Horseback riding was also a favorite. Many thanks to all our volunteers for making this possible, and particularly Gabi and parents for providing the food! 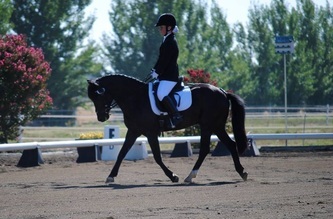 It is important for the children’s safety to have a good foundation in basic Dressage. 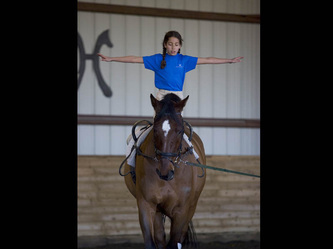 In that way they will have balance, security and control over the horse/pony. 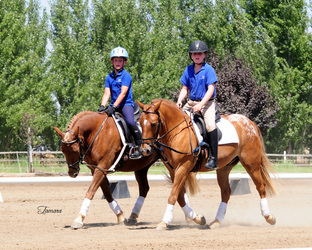 When the child is confident and secure, our program will then provide the opportunity to receive an education in jumping and cross country riding. 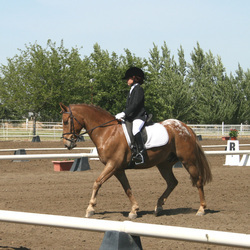 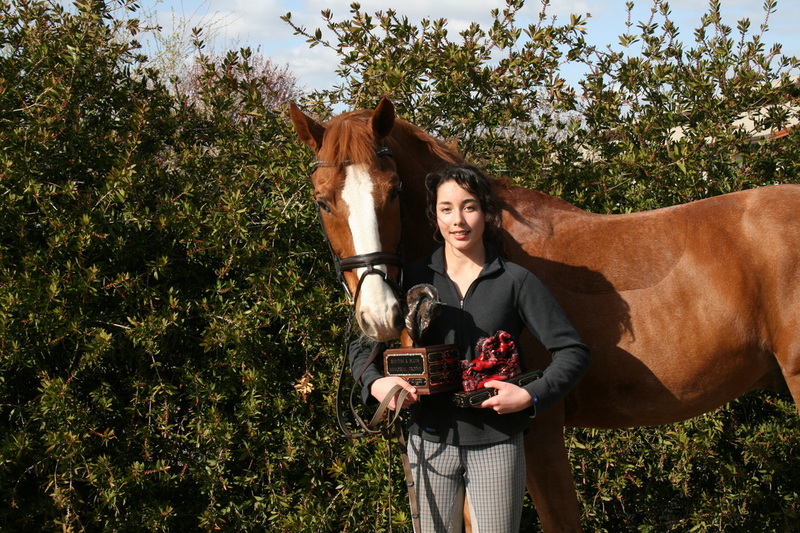 Later they can choose to go into any kind of equestrian sport more detailed. 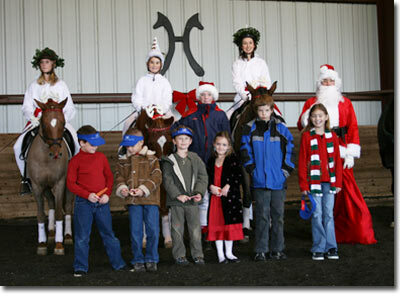 The kids will have a lot of fun riding and taking care of the school horse/pony or maybe even their own. Leases are available for the more advanced riders. 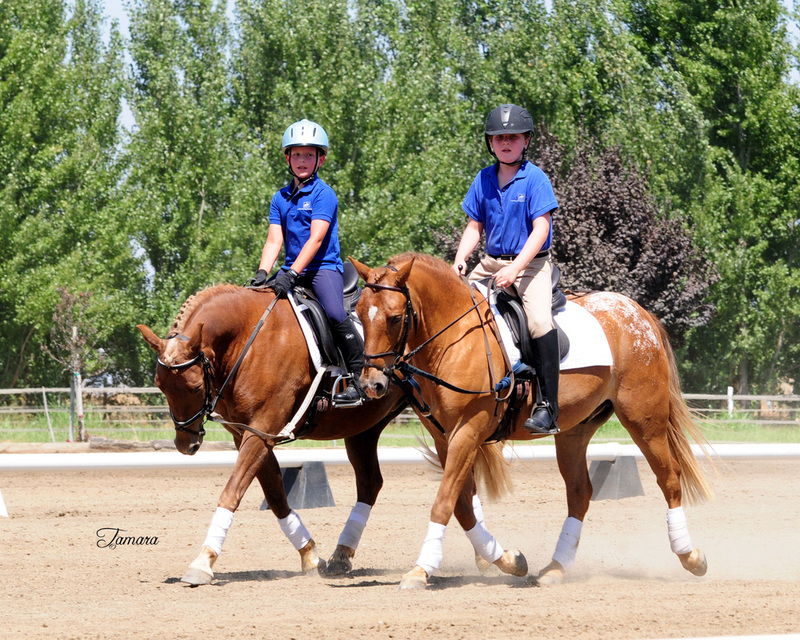 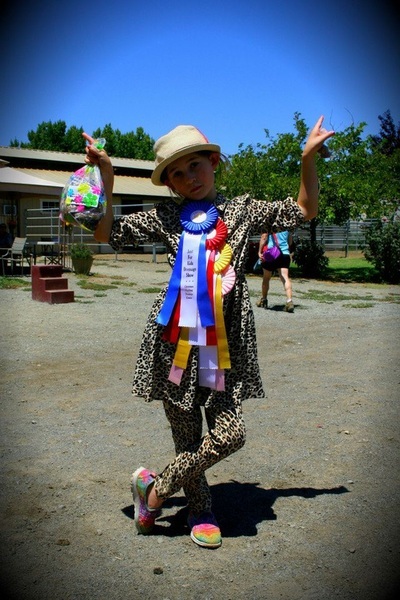 When balance, confidence and understanding are mastered, then there are fun junior classes at horse shows to participate in.